The religious film ‘MSG-2 The Messenger’ is much in limelight lately, the movie which is trolled for its stunts and action stars Gurmeet Ram Rahim Singh in the main lead portraying the character of a self-proclaimed spiritual entity. The movie is a sequel of its previous part MSG- The Messenger. The movie has hit the screens already, but is making news for something more than just the film. The religious sect Dera Sacha Sauda whose chief is Gurmeet Ram Rahim Singh had reportedly protested in a few areas in Punjab. The protestors blocked the railway tracks and roads in the areas of Moga, Ludhiana, Sangrur, Ferozepur, Amritsar and Jalandhar. The reason for their protest was that the film ‘MSG-2 The Messenger’ was not being screened in multiplexes in Punjab even though it had a clean chit and was not banned in any way. The followers have demanded a screening of the film. Coming to the theatre owners, they have stepped back to showcase the screenings citing law and order issues. The owners of the screens have also shared that the members of the Sikh community might get offended if the screening took place. The issue has surely stirred Punjab with loads of followers supporting the same. The bright side is that the authorities have come up with a solution to end the hassle in a peaceful manner. The authorities have decided to find a middle ground after discussions with both the entities. 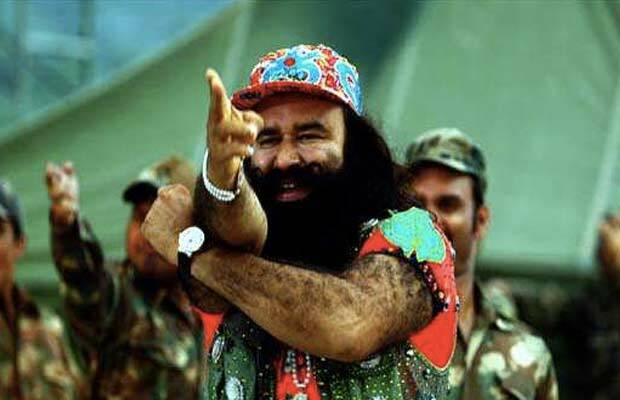 The officials have now stated that the screens can view the controversial film MSG-2 in its theaters. Following the order, the protestors have called off their agitation and are willing to co-operate for the same. ‘MSG-2 The Messenger’ released last week and the film is also going to hit the overseas market in the coming week. Next articleLOL! Aamir Khan Gets Trolled On Twitter For Dangal Poster!